A number of mainline London train stations are set to be disrupted over May Day bank holiday weekend as Network Rail carry out improvement works. Liverpool Street station will be particularly badly hit, with services starting and finishing at Ingatestone station in Essex from May 3rd to May 4th. Two of the four lines between Slough and London Paddington will be shut and there will be an amended timetable for train services at Waterloo. Platforms at Charing Cross, Cannon Street, Waterloo East and London Bridge will be closed across the weekend and there will no Southeastern services from these four London stations. Services will be diverted to Victoria/Blackfriars or trains will terminate at New Cross in south London. Network Rail which will have a team of 14,000 working on the bank holiday engineering programme, said more than 95 per cent of the network would be unaffected. It added that the work has been timed to minimise disruption to passengers, as over a bank holiday weekend passenger numbers can drop by 20 per cent to 30 per cent. 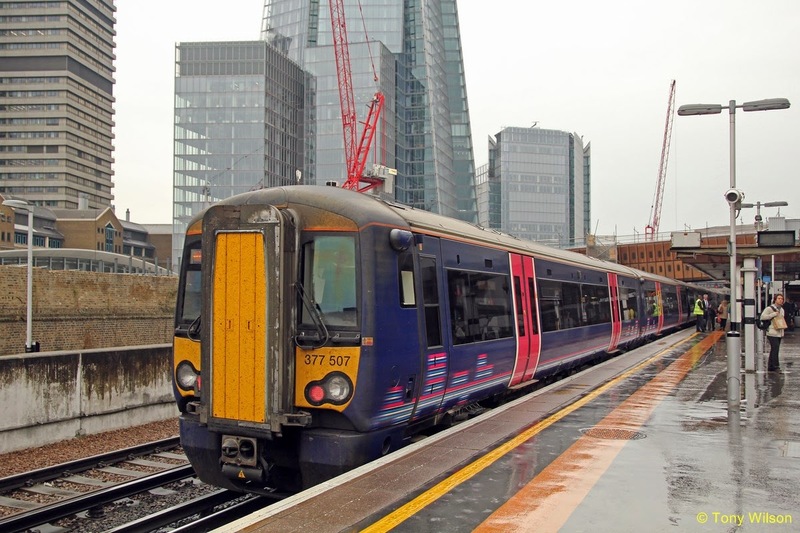 NR chief executive Mark Carne said: "Our improvement programme this bank holiday, delivered by a 14,000-strong army of rail workers, is focused on delivering a better service for passengers. We are acutely conscious that many people want to use the railway over the bank holiday to reunite with their friends and families, which is why the vast majority of the network is running normally over the long weekend. "We'd like to apologise to any passengers whose plans are affected by our improvement work, but I hope they will understand that this is a quieter time on the railway and we want to minimise the overall impact of these vital projects on passengers." Network Rail was severely criticised for engineering work overruns last Christmas that led to chaotic scenes at Finsbury Park station in north London. A big programme of engineering work over Easter was completed successfully and on time.